A Jewish Cemetery that cares about the Jewish Community. Mt. 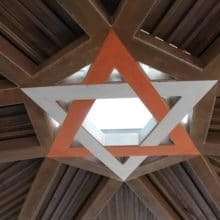 Sinai Cemetery is a Jewish cemetery, committed to fulfilling Judaism’s centuries-old customs and traditions of burial. We welcome Jews of all denominations, including intermarried couples. Synagogue affiliation is not required. 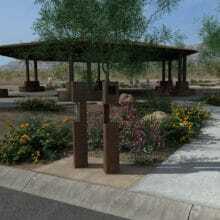 Surrounded by the splendor of the Sonoran Desert and the intimate stillness of the mountains, Mt. 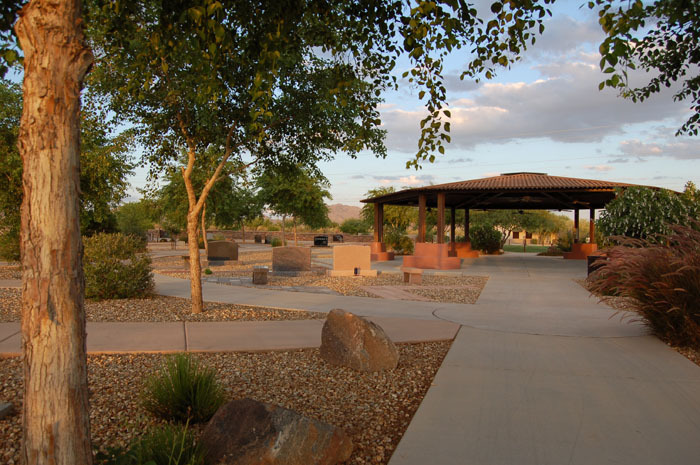 Sinai provides the Jewish community a place to remember and honor their loved ones. As a desert cemetery, Mt. Sinai is unique in design. Paved walkways in front of every grave provide the ultimate respect for the deceased as visitors can easily visit their loved ones without stepping on a grave. The outdoor pavilion at Mt. Sinai provides a beautiful setting for a funeral in the same locale as the burial. Mt. Sinai encourages pre-planning one’s burial arrangements in order to spare families the financial burden and difficulty of making these same decisions at a very stressful and emotional time. Mt. 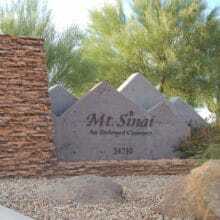 Sinai is a Jewish cemetery that cares about the Jewish community. If you would like to arrange a tour of our grounds or a meeting in your home, please visit our Contact Us page. We take pride in the covenants we make with families who entrust their loved ones to our care and professionalism. We're ready to come in for a visit. We had the opportunity to see a family in free-fall with no one to tell them what to do with regard to funeral and burial. It led to a terrible result that I knew was not in accordance with the wishes of the deceased. Thank you for putting this back on the front burner for us. No place does the professional and caring job that Mt. Sinai does for the Jewish Community. If you are Jewish, there are just no other alternatives. Mt. Sinai is unique - the tasteful and modern architecture, the professionalism and the friendliness of the staff. All arrangements are handled in a warm, understanding and compassionate manner. We deal with cemeteries at the low points of our lives - Mt. Sinai lessened that trauma for my family. Mt. Sinai takes pride in the covenants we make with families who entrust their loved ones to our compassionate care and professionalism. The #1 priority at Mt. Sinai has always been customer service, and we are honored to be a trusted partner in the community. Mt. 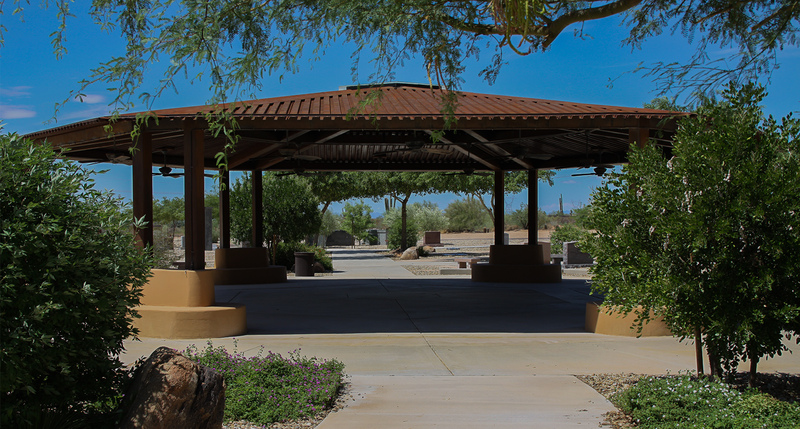 Sinai is located just north of Pinnacle Peak Road, two miles east of Tatum Boulevard and half a mile west of Scottsdale Road, and is readily accessible from all parts of the valley. At a time of loss, great comfort comes from embracing the rich traditions of our Jewish faith.